The second Boston bombing suspect is seriously ill in hospital and unable to be questioned after police caught him alive following a manhunt which shut down the city. Dzhokhar Tsarnaev, 19, was arrested following a shootout with police after being found hiding in a boat in a back yard in the Boston suburb of Watertown. He was taken away on a stretcher and was admitted to hospital in a serious condition with unspecified injuries, police said. News of his capture led to jubilant celebrations at the scene and across the city. US President Barack Obama said Dzhokhar's capture "closed an important chapter in this tragedy". But he acknowledged that many unanswered questions remain about the motivations of the two men accused of perpetrating the attacks that unnerved the nation. "The families of those killed so senselessly deserve answers," said Mr Obama, branding the suspects "terrorists". Dzhokhar's 26-year-old brother Tamerlan, was killed yesterday in a furious gun battle as the pair tried to escape police. The brothers are suspects in Monday's marathon bombings, which killed three people and wounded more than 180. The men are also suspected of killing a Massachusetts Institute of Technology police officer on Thursday. The authorities in Boston had suspended all public transport and warned close to a million people in the city and some of its suburbs to stay indoors as the hunt went on. 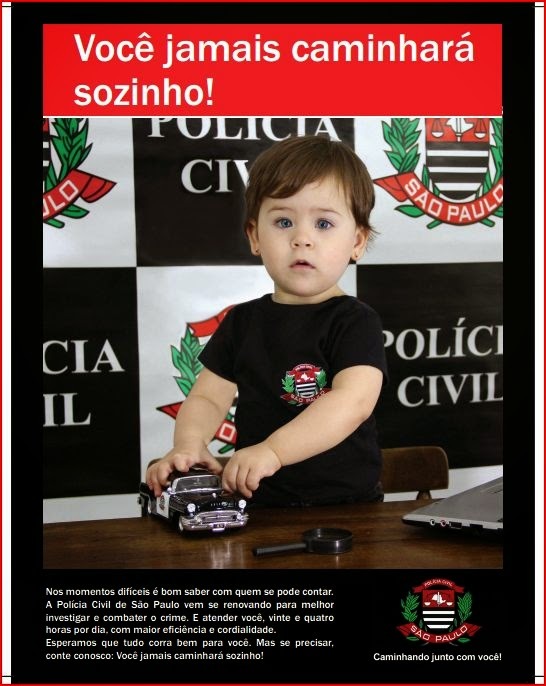 Police later wrote on Twitter: "CAPTURED!!! The hunt is over. The search is done. The terror is over. And justice has won. Suspect in custody." A crowd gathered near the scene where Dzhokhar was arrested let out a cheer when spectators saw officers clapping. "Everyone wants him alive," said Kathleen Paolillo, a 27-year-old teacher who lives in the area. Boston Mayor Tom Menino tweeted: "We got him." During a long night of violence, the brothers killed police officer Sean Collier, severely wounded another officer and hurled explosives at police in a car chase and gun battle. The suspects were identified by law enforcement officials and family members as Dzhokhar and Tamerlan Tsarnaev, ethnic Chechen brothers who had lived in the Dagestan region in southern Russia. Uncle Ruslan Tsarni, from Maryland, pleaded on live television: "Dzhokhar, if you are alive, turn yourself in and ask for forgiveness." 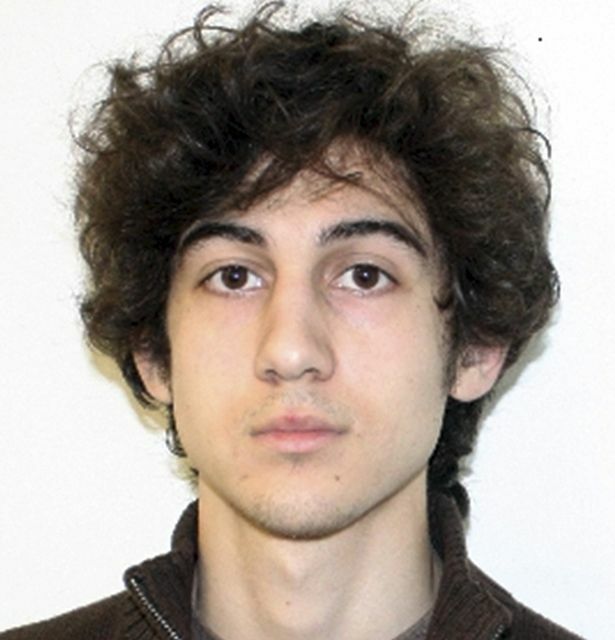 Boston Police Commissioner Ed Davis had said earlier: "We believe this man to be a terrorist. "We believe this to be a man who's come here to kill people." The bombings on Monday killed three people, including an eight-year-old boy. State Police spokesman Dave Procopio said police realised they were dealing with the bombing suspects based on what the two men told a carjacking victim during their getaway attempt overnight. Police said three other people were taken into custody for questioning at an off-campus housing complex at the University of Massachusetts at Dartmouth where the younger man may have lived. Up until the younger man's capture, it was looking like a grim day for police. As night fell, they announced that they were scaling back the hunt because they had come up empty-handed. But then a break came in a Watertown neighbourhood when a homeowner saw blood on his boat, pulled back the tarpaulin and saw the bloody suspect inside, police said. Shortly before Dzhokhar Tsarnaev's capture, the White House said Mr Obama had spoken by phone with Russian President Vladimir Putin about the investigation. Mr Obama "praised the close co-operation that the United States has received from Russia on counter-terrorism, including in the wake of the Boston attack," the White House said in a statement. Chechnya has been the scene of two wars between Russian forces and separatists since 1994, in which tens of thousands were killed in heavy Russian bombing. That spawned an Islamic insurgency that has carried out deadly bombings in Russia and the region, although not in the West. The older brother had strong political views about the US, said Albrecht Ammon, 18, a downstairs-apartment neighbour in Cambridge. He quoted Tamerlan Tsarnaev as saying that the US uses the Bible as "an excuse for invading other countries".